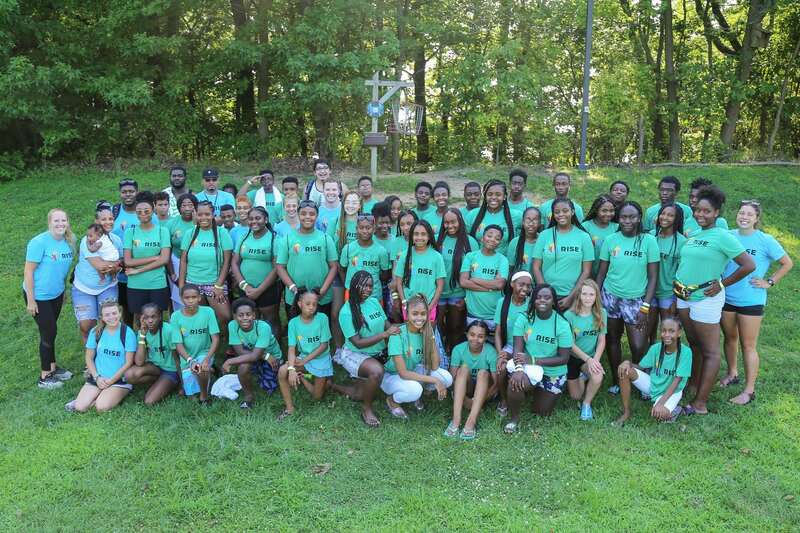 On Sunday, August 5th the teens of RISE gathered for another year down at NorthBay Adventure Camp in North East, Maryland. RISE Camp is held that same week as the Foundation’s Camp Lionheart – but RISE Camp is for rising Chester 7th – 10th graders. 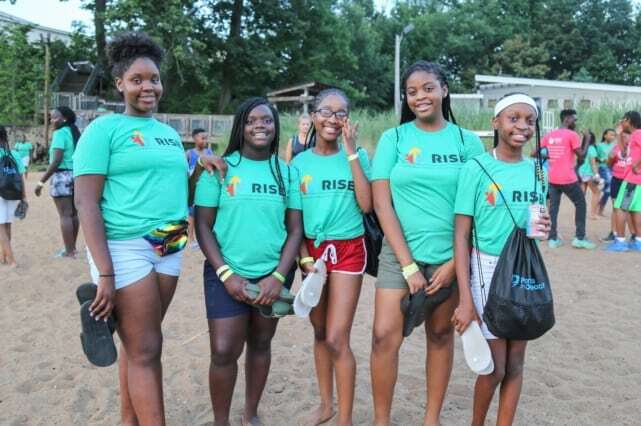 Most participants are already members of RISE, the Foundations teen leadership development program that meets once a week in Chester durning the school year. 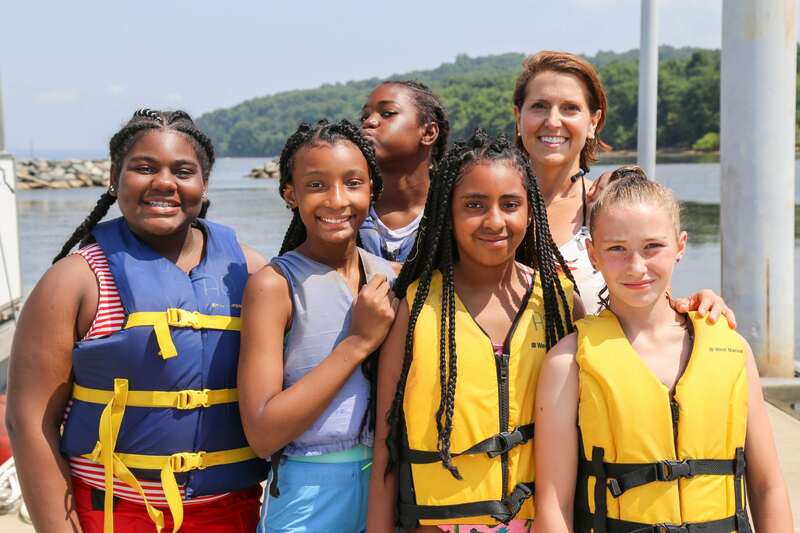 More is asked of the teens while they are at camp, they are encouraged to challenge themselves and their peers, to step out of their comfort zone and be put in more difficult situations. At RISE camp there were 3 different age groups who did activities together through out the week. One adventure each group experienced was the opportunity to sleep out in the woods in tents! They were taught different survival skills and even had to learn how to set up their tents all by themselves. Durning the day the group participated in various activities such as tubing on the bay, wading through the wetlands seeing what they could catch, and experiencing the fun things NorthBay had to offer such as the zip-line and adventure swing. One group even got to take a boat ride into town for ice cream. 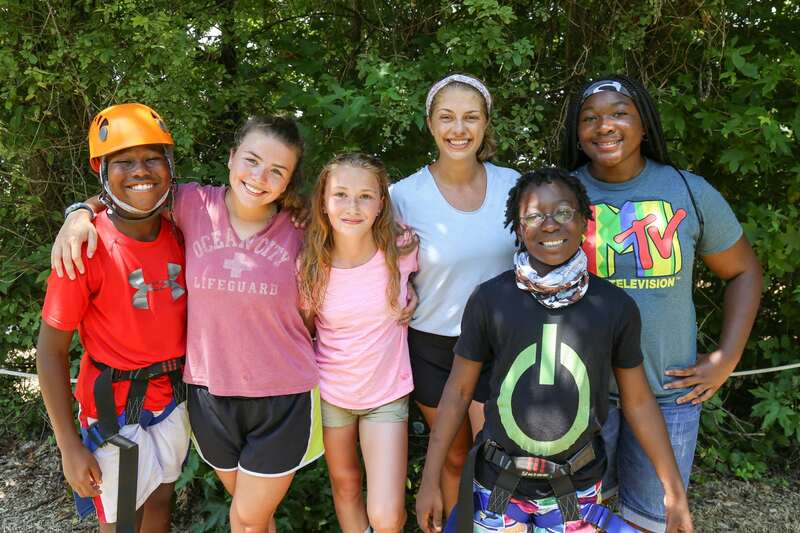 A lot of RISE camp is about bringing the group closer and building stronger friendships that carry on through out the school year. A wonderful addition to RISE camp this year was an awesome presentation and discussion with Kris Brightbill (professional counselor and therapist) on healthy relationships. We can’t thank Kris enough for her wonderful contribution to our RISErs. 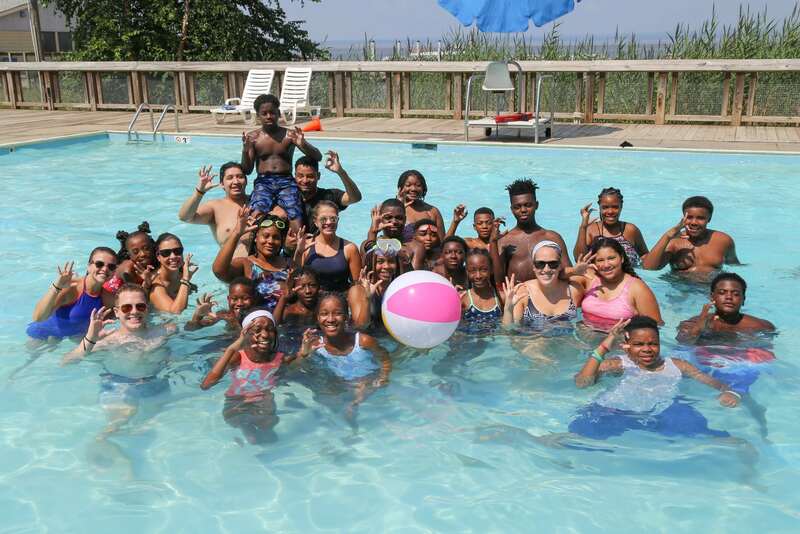 Camp was a wonderful introduction and has everyone looking forward to another great the school year with RISE. Thank you for honoring Andrew with your gift and supporting the work we are doing in Jesus’ name.